You have made it to the inn after a good day's travel. After spending all day by yourself, there is something relaxing having other people around- yet at a distance. The loud hustle from earlier has calmed to a more gentler crowd. You have cozied up in your room, under a blanket of soft fur and cotton. You can hear some murmurs from the others in the main hall, as well as the strong brazier. Your horse is waiting outside in the small stables, right where you tied it. The candles nearby burn bright. The crickets and footsteps don't bother you much, you're just too warm and tired to care. 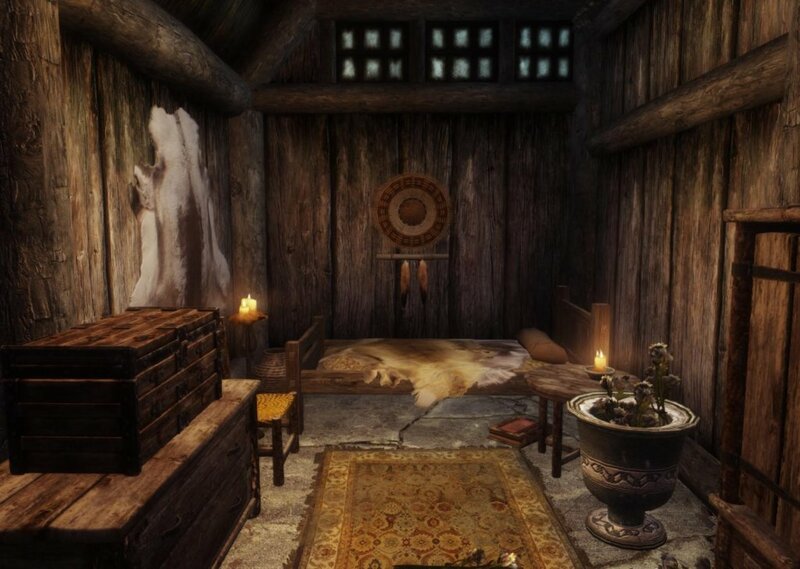 Comments for "Late Skyrim Inn, Time to Sleep"
License details for "Late Skyrim Inn, Time to Sleep"